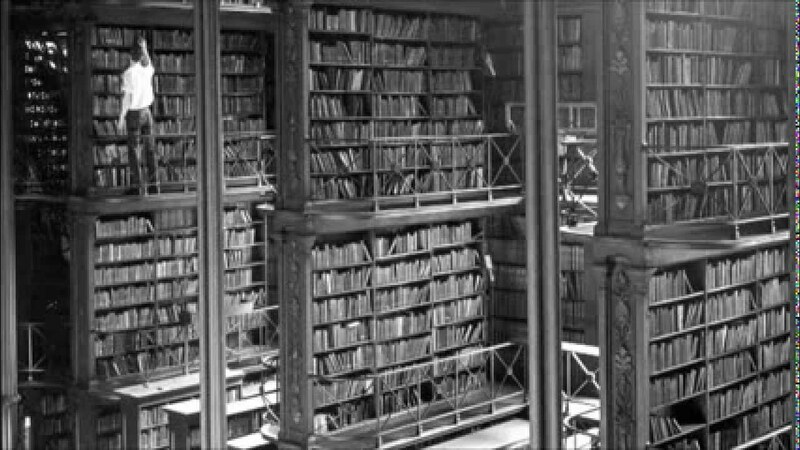 This is what many of us middle-agers think of when anyone mentions the public libraries of yesteryear. However, libraries have come a long way in the last decade. With the advent and proliferation of electronic devices and e-readers, the printed book has taken a back seat. Because of this, libraries have had to make changes, adjust attitudes, and open a whole new bag of tricks to keep patrons interested and engaged. Trendsetting libraries are moving from a storage facility for books and periodicals to interactive community centers. Games like PokemonGO gave many stagnant libraries the perfect incentive to shake off a dusty coat and engage mentally and physically with a new generation. Libraries are not just about reading, but bring information in many forms, provide safe spaces to engage in conversations, debates, and roundtable discussions. Robust genealogy collections help generations get in touch with their past, while hands-on science and art rooms help young ones dream of the future. Libraries are converting vacant box stores (like WalMart buildings) into beautiful, warm, comfortable, and exciting libraries. But it takes money and time. And money, lots of it. Support your library and encourage its growth and direction by being an active patron. 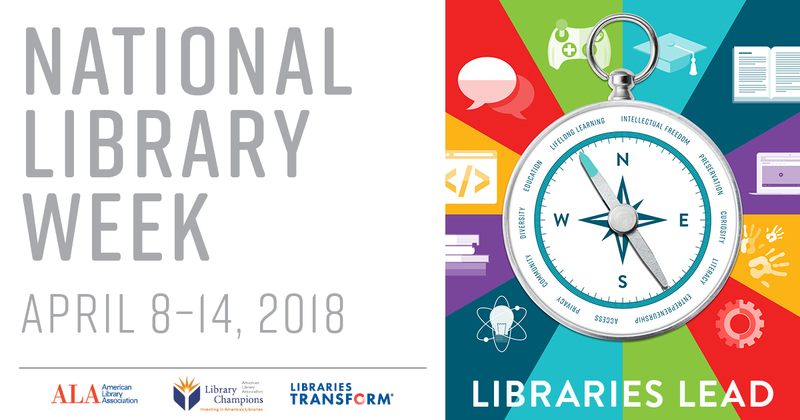 2018 National Library Week: Knowledge is Power! You’ve heard it before: knowledge is power. The most entertaining way to gain knowledge is to read. You don’t have to read a physics book or the history of the Roman Empire to get smart! Any book engages your brain on many different levels, and helps you think, create, and expand your level of understanding. Head to your local library today and check out some books on your interests. It’s National Library Week, y’all! The theme this year is “Libraries Lead”. Take this week to visit your local library, get a library card, and check out a book or two. There are many events going on around the country to celebrate our rich history of libraries. Check out what’s happening in your neck of the woods. While I am not surprised, I am very disappointed. I asked the executive assistant to Arab’s mayor to send me a list of the City Council-appointed public library board members. I expected a vacancy toward the end of the year, and made my interest known to all city council members, as well as the mayor, in June. I received a reply from one of the members, letting me know that others had also shown interest. While I find that highly unlikely, I did not question him. When I received the list, I was shocked to find that a young man had been appointed just yesterday, to fill a seat left vacant by a resignation. Very interesting, since this young man ran for city council in the last election and lost. This looks awfully like a concession prize. I wrote an email to each council member, asking what their criteria for appointment was, considering there were several interested parties. I know that I was never contacted. I LOVE the library! As a matter of fact, I would love to be the cool, edgy librarian who dresses up, plays characters, and lives a life that fosters a love for books in others. So, I am always so excited to see libraries getting out in the community and making a difference in lives. In this case, the Little Turtle (love that name!!) branch of the Allen County Public Library system in Fort Wayne, Indiana is helping to feed people. The seed library is meant to encourage gardeners of all levels to grow their own, organic food at home for no cost. The library will supply seeds to patrons to plant at home and any food resulting from the seeds belongs to the grower. However, the library does ask that gardeners let a few plants continue to seed and that they return those seeds to the library to replenish the supply. GREAT JOB Little Turtle!! By the way … The Little Turtle branch was named after Miami chief Little Turtle, who was born near Ft. Wayne. 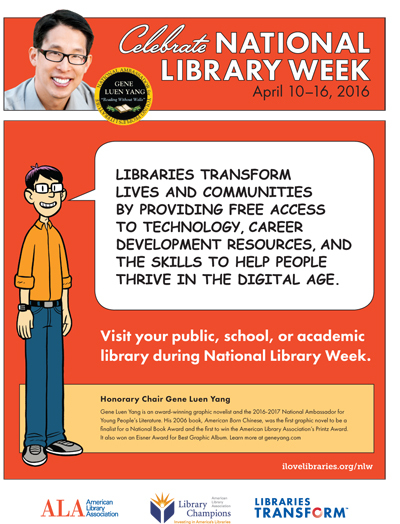 The 2016 National Library Week theme is Libraries Transform, and Gene Luen Yang will serve as Honorary Chair. finalist for a National Book Award and the first to win the American Library Association’s Printz Award. It also won an Eisner Award for Best Graphic Album. Learn more at geneyang.com. Thanks to ALA.org for the info! I live in a VERY small town. It’s a cross between Stepford and Mayberry. I love living here, but not much has changed since I moved in, fourteen years ago. By far, my biggest disappointment has been the public library. I know that funds are very limited, and that has a significant impact on the library’s offerings, but my issue is more with the complete lack of excitement and fervor for all things literary. The library director has been in her position for years and years, and is probably set to retire. There is another librarian whom everyone assumes will step into that role when it is available. Both of these women seem to lack any type of fire, drive, or desire to put books into the hands of the town. There are no book clubs at my library! September is National Library Card Drive month, per the American Library Association (ALA). What did my local library do to encourage patronage? Nothing. Next week is one of my favorite literary weeks of the year: Banned Books Week. What is my library doing to encourage the freedom to read? Nothing. What does my library do to partner with area public schools to foster a love of reading? Nothing. What is the social media presence of my library? Practically non-existent. What makes it harder for me to swallow these bitter pills is that I met with the library director not too long ago, and talked to her about ways to make the library more exciting and engaged with the community. I even offered to facilitate a reading group. She just looked at me, smiled, and thanked me for my input. She could not wait for me to leave. 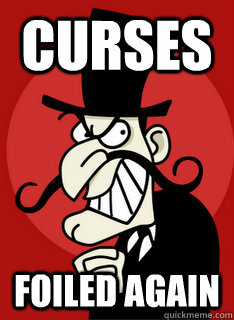 Oh, and did I mention that the library is closed every Thursday? Why? Because it’s always been done that way. I want a library that dresses up when it’s Dr. Seuss Day! I want a library that holds classes on how to use the internet for research. I want a library that displays children’s art from local schools (and not photocopied coloring pages). I want a library that has “If you loved this, read this!” recommendations. I want a library with a freaking book club. I want a library that doesn’t depress me when I enter the doors, and librarians that don’t shush me when I am talking too loud. Besides, there’s no one else in there for me to bother. See? Very disappointing, and not one thing to do about it. Status Quo will kill the library in town. Or at least make sure it stays comatose and on life support.